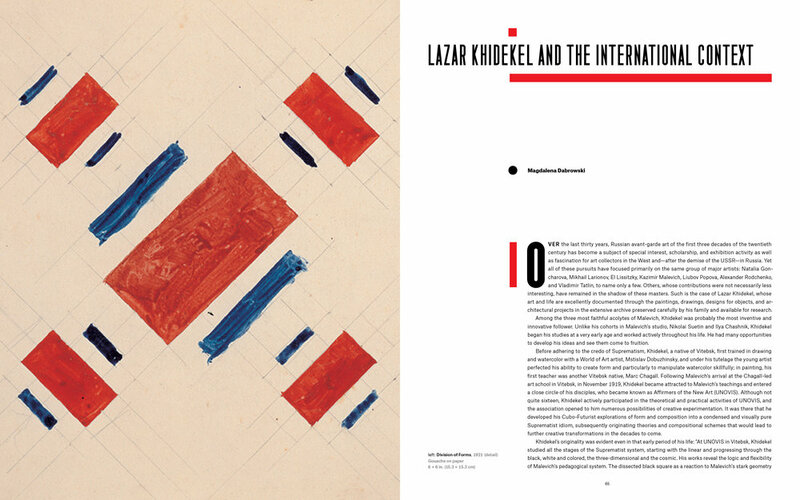 For decades the work of Lazar Khidekel has been undeservedly overlooked by galleries and museums?primarily because the Russian avant-garde movement was interrupted midstream and forced underground by the Soviet state. 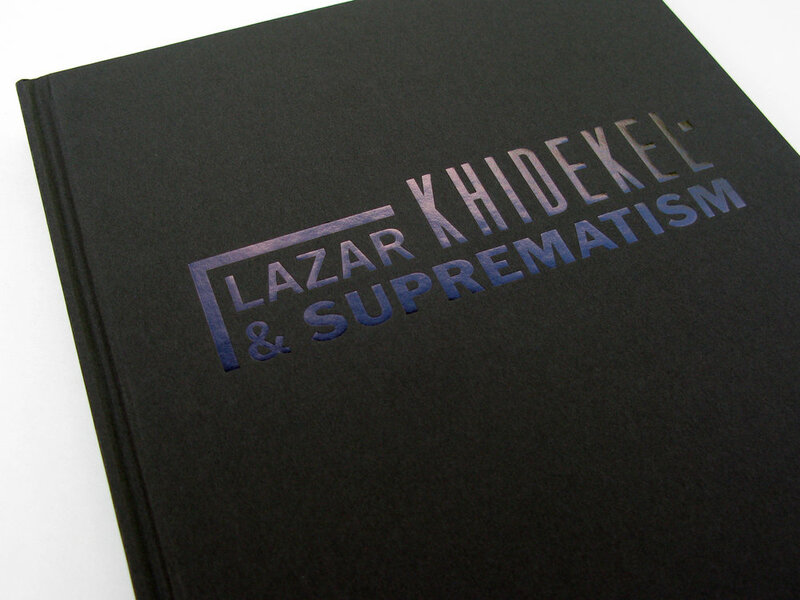 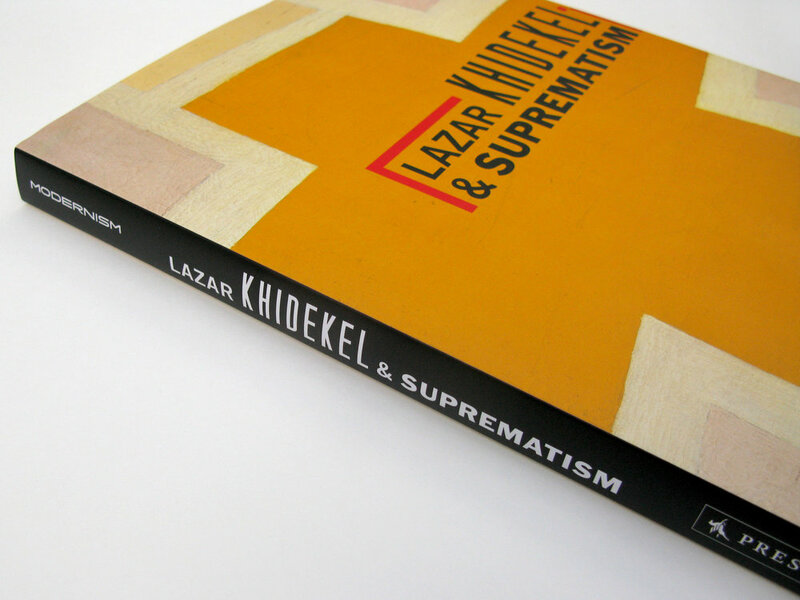 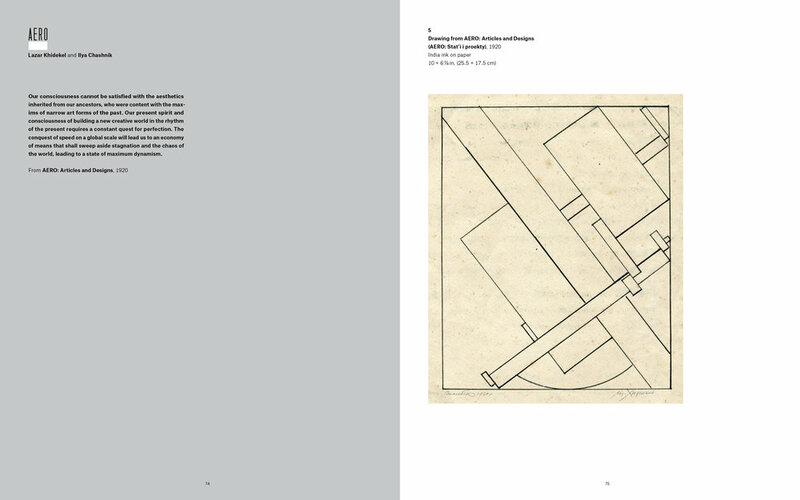 This book provides the perfect introduction to Khidekel?s decades-long career and coincides with a recently renewed fascination with Suprematism and the development of 20th-century abstraction. 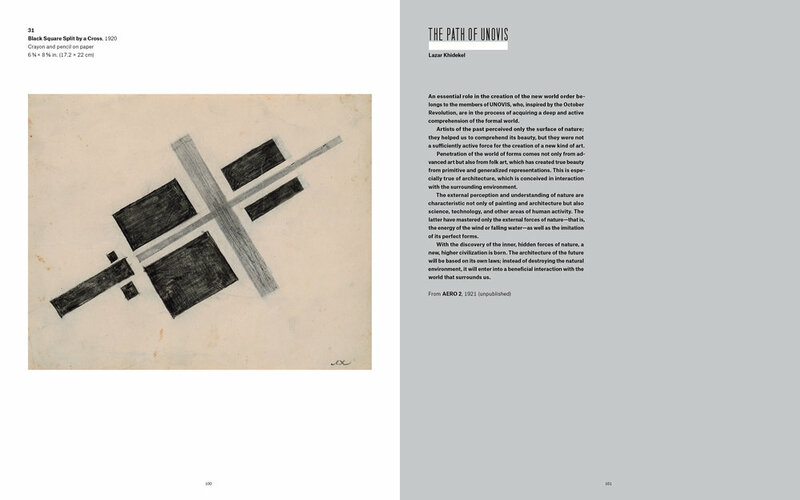 A student of Chagall and Malevich, Khidekel was an artistic prodigy whose fascination with architecture led to his part in the founding of UNOVIS, or “Affirmers of the New Art.” He later became a significant figure in the Suprematist movement, a distinctly Russian form of abstraction. 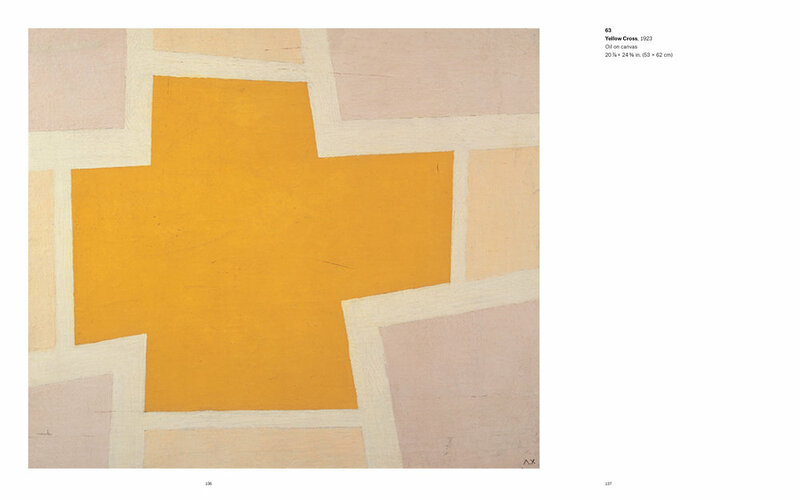 The volume features the best examples from each phase of Khidekel’s career, from his pre-Suprematist work and early architectural and eco-futuristic projects to his post-Suprematist paintings, works on paper, and architectural projects.